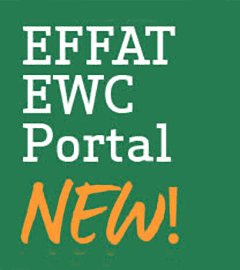 In the spotlight > EFFAT supports #FairTransport in Europe! EFFAT supports #FairTransport in Europe! Today transport workers across Europe start their #FairTransport mobilisation. 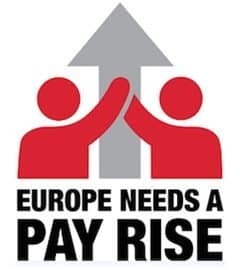 From 22 to 29 March workers across Europe will carry out a global action, organising pickets, events and rallies to demand decent work in their sector. 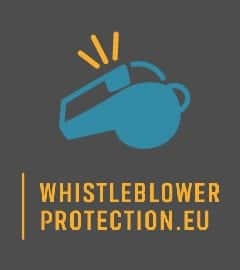 EFFAT fully backs the European Transport workers’ federation initiative joining the demand to politicians and employers to put an end to exploitation and unfair competition! 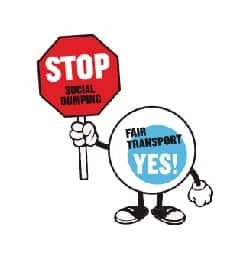 Fair Transport Europe is the ETF’s campaign against social dumping in the European transport sector. Aim of the campaign is fighting for quality jobs for transport workers and a safe, reliable service for customers. With the European Elections fast approaching the ETF calls for clear commitments from politicians that they will defend and develop quality work in the transport sector.